Awesome economic growth and a more energetic foreign presence since the 1970s has led to the international community asking questions about China's future relations with the rest of the world. China Rising examines the extent to which China's future foreign policy stance may be shaped by its own agendas and constrained through interdependence and interaction with the outside world. 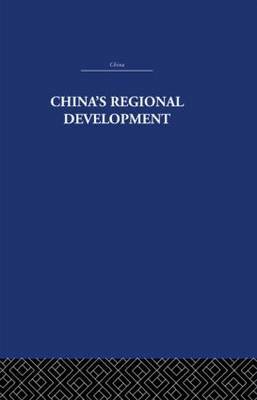 The Chapters in this collection consider the Chinese foreign policy establishment's reactions to interdependence, the role of the Army in foreign policy, the development of the navy, arms control policy, resource dependency, China's role in international trade and economic organisation, and its role in the region. They highlight three sets of questions that must shape any 'China policy': the extent to which China is a single actor in its foreign relations; the degree to which it is useful to attempt to ensure Chinese compliance with international practice; and the potentialities for influencing China's foreign policy. 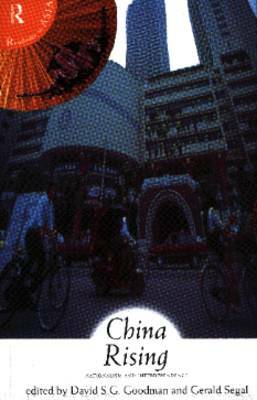 Buy China Rising by David S. G. Goodman from Australia's Online Independent Bookstore, Boomerang Books. 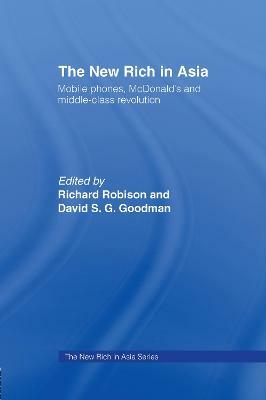 David S.G. Goodman is Director of the Institute for International Studies, University of Technology, Sydney. 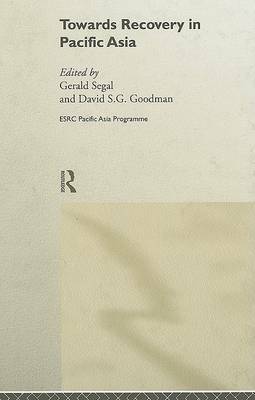 Gerald Segal is Senior Fellow for Asian Security Studies and Director of ESRC's Pacific Asia Initiative.